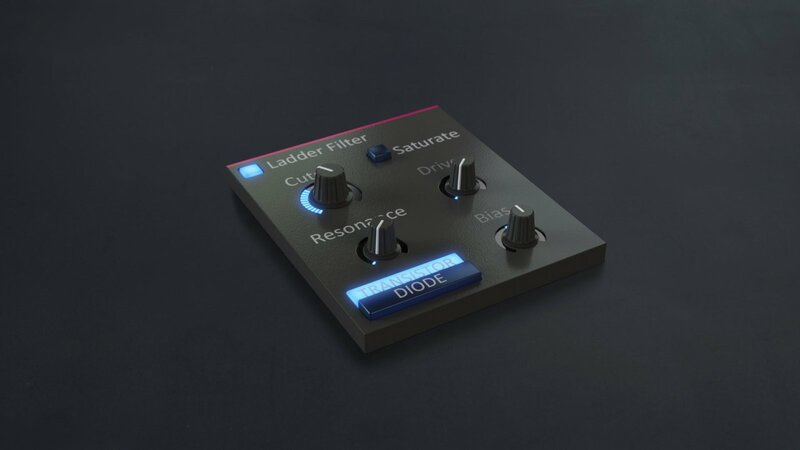 When you're looking for a bit of that vintage feel, Ladder filter will twist your basses into squelching retro-licks akin to those of the Moog or the 303. 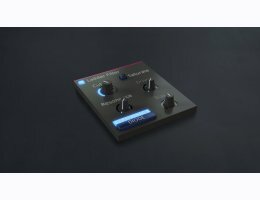 Crank the drive up an extra notch and it will even function as a warm distortion. Mmm, smooth.